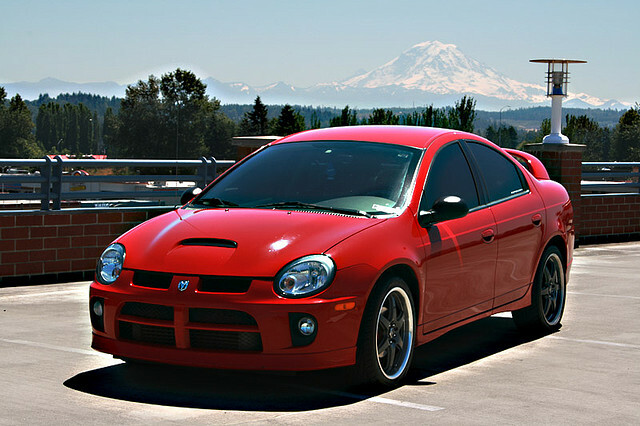 In the late 90’s and early 2000’s the Dodge Neon was a common sight on the road. It was affordable and gas efficient and plenty of teenagers drove them. That made the Neon SRT4 such a great sleeper, unless you knew what that hood scoop meant, you would assume it was just another Neon. Under the hood was a 2.4 liter turbocharged four-cylinder that produced 215 horsepower and 245 lb-ft of torque.The only available transmission was a five-speed manual. Zero to sixty time was 5.6 seconds, while the quarter-mile time was 14 seconds. The suspension received an overhaul so the Neon SRT4 could handle higher speeds as well as harder cornering. Underestimating this little car at a stop light was a big mistake.